It is being claimed that our honourable Prime Minister is favouring the other most honourable minister Konrad Mizzi by not firing him. Muscat had fired the hounourable Manuel Mallia and Michael Falzon and so he seems to prefer Mizzi to all the rest. Mallia and Falzon were only fired, or asked to resign, when the Prime Minister had no other choice. Hold your horses please and remember Mallia and Falzon were only fired, or asked to resign, when the Prime Minister had no other choice. He did it to save face not because he really felt they had done anything wrong. In fact with both of them he orchestrated—or he asked his party machine to organise—a grand celebration for the dishonoured and dismissed minister and parliamentary secretary. 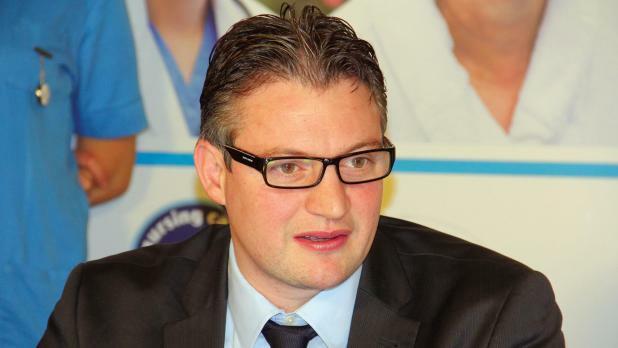 Maybe Konrad Mizzi will be asked to resign in a few months’ time. Joseph Muscat does not worry unduly about his team or doing what is right as long as he thinks he can dupe the people. It is already too little too late from the best Prime Minister Malta has ever seen.